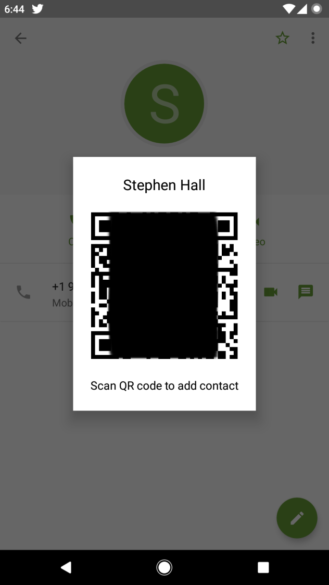 As of the previous update, Google Contacts could only be downloaded through the Play Store if you had a Pixel, Nexus, Android One, or Google Play Edition device. Furthermore, it had to be running Android 5.0 Lollipop or higher. That ruled out a lot of Android users who might have liked to give it a go, and while it could be sideloaded on various other hardware, not everyone knows how to do that and it wouldn't allow for automatic updates. With the latest update, to version 2.1.2.164543808, the Contacts app is now available through the Play Store for any device with Android 5.0 Lollipop or higher. If that applies to you, download it from the Play Store link below and check it out. If you'd still prefer to install it manually, the latest update is also available on APKMirror. It's also worth mentioning two other points in the latest changelog, including merging entries from within the contacts list and automatic suggestions for adding info to your existing contacts. 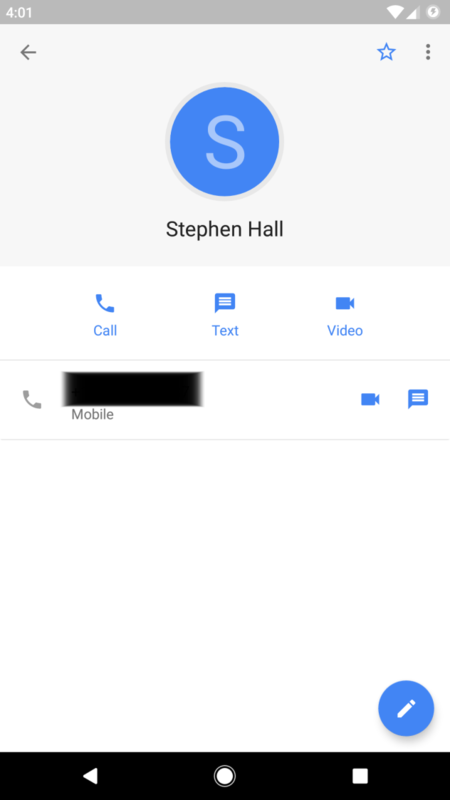 9to5Google have enabled a couple of potential upcoming features in the new Contacts update, just as they did with the latest version of the Phone app. First of all, there are clearer buttons for engaging with a contact via phone, text, or a Duo video call (below left). Secondly, there's the addition of scannable QR codes in the three-dot menu for each contact, for easier sharing (below right). Both of these would be useful if minor changes, so let's hope they make it through testing and become official soon.